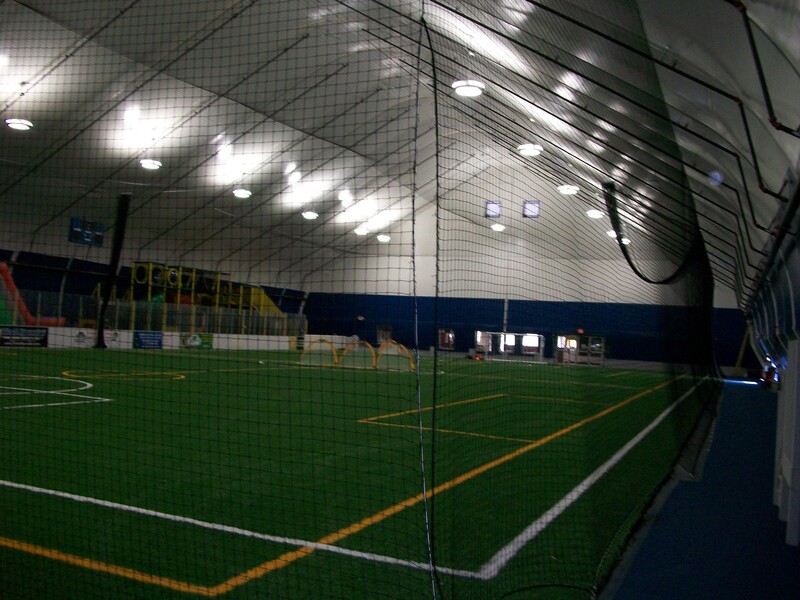 Soccer dome divider curtain at the Maine Sports Complex. 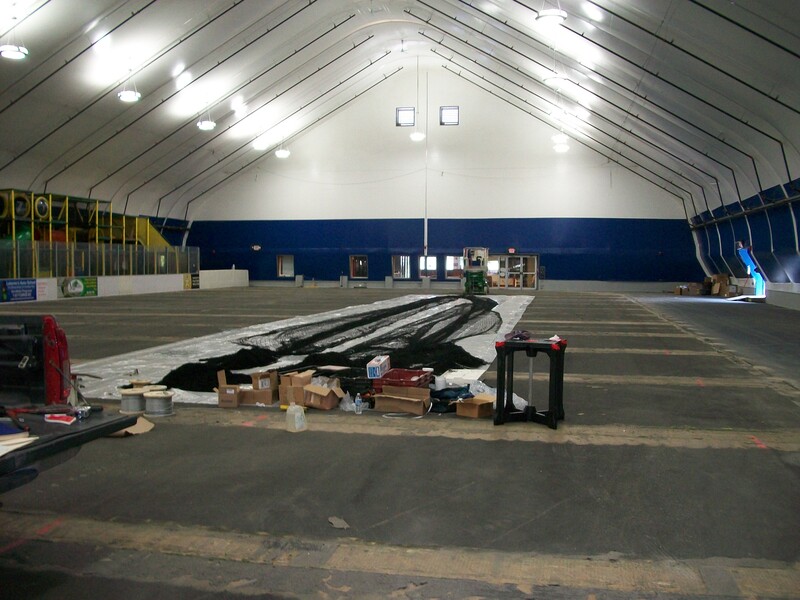 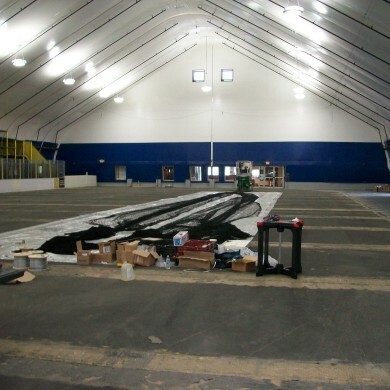 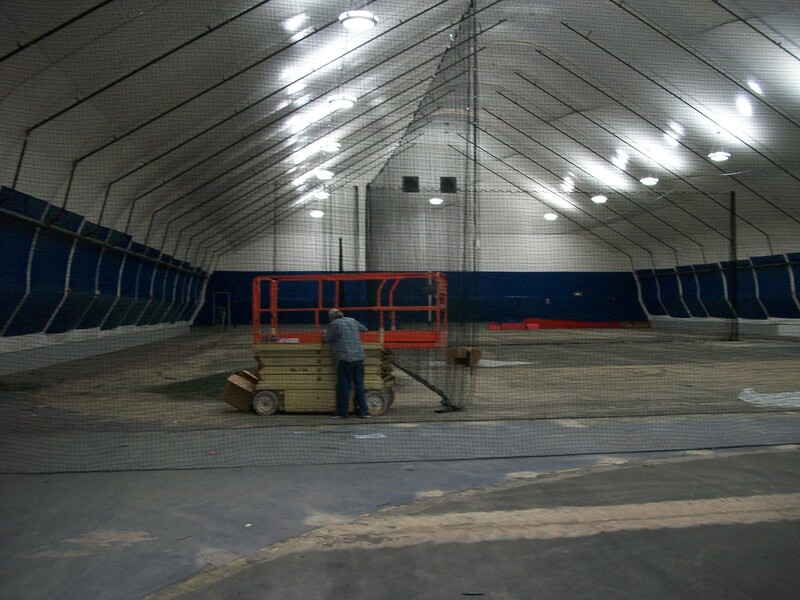 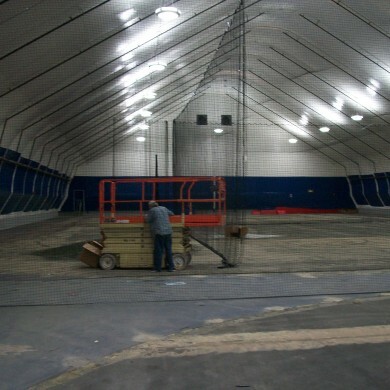 A before photo of the John Smith Soccer Academy in Millford, MA. 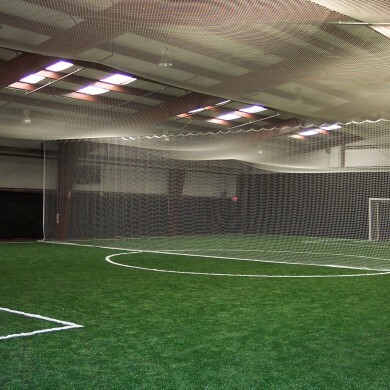 Tensioned fabric building at the John Smith Soccer Academy in Millford, MA. 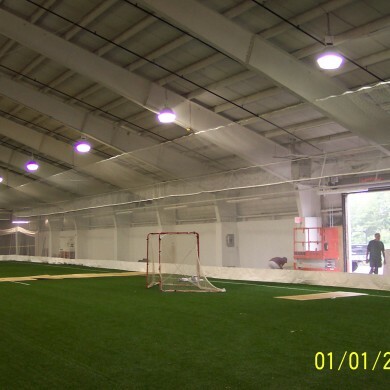 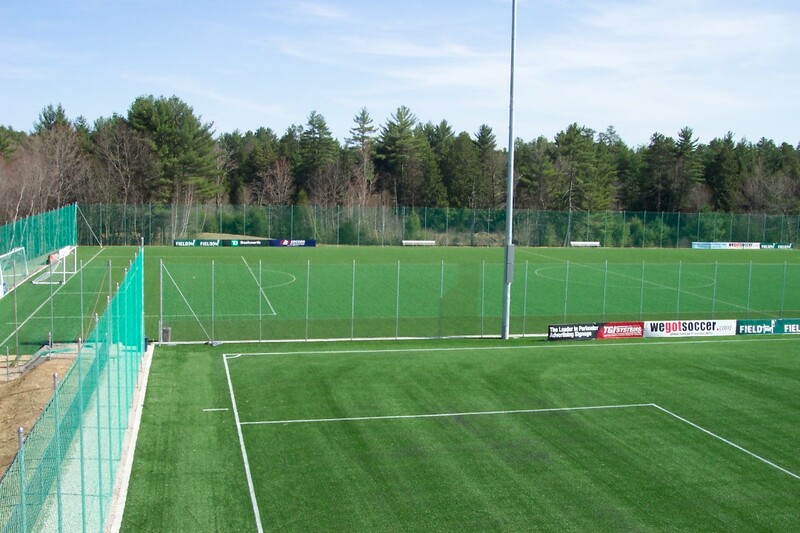 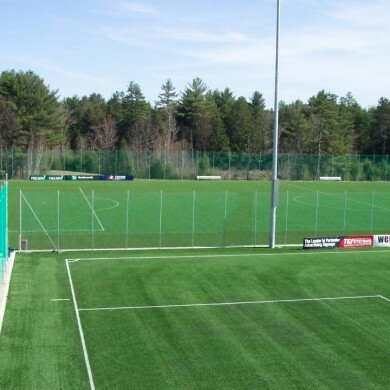 An after photo with view of netting at the John Smith Soccer Academy in Millford, MA. 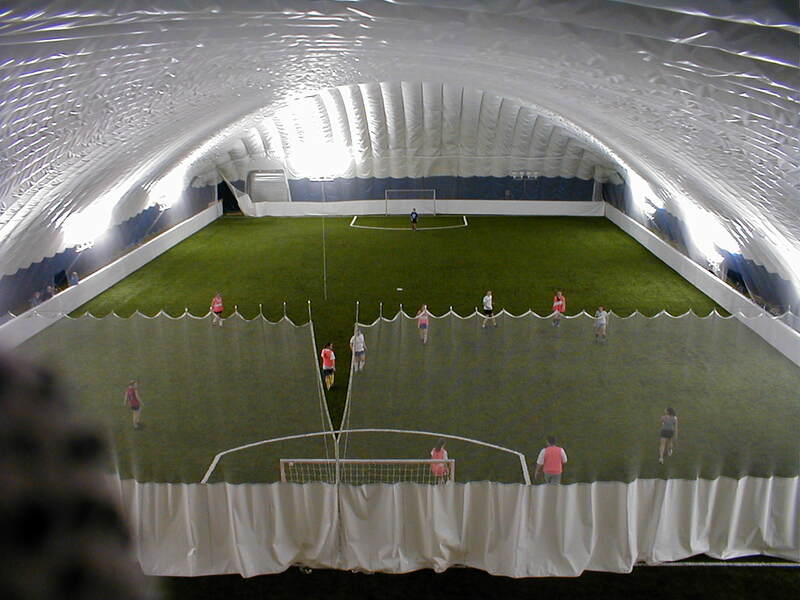 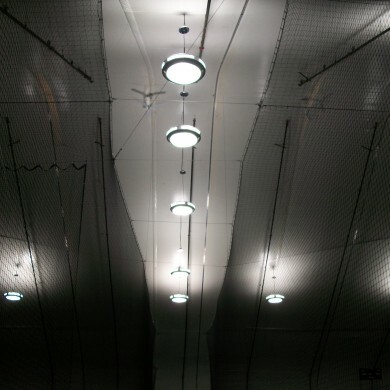 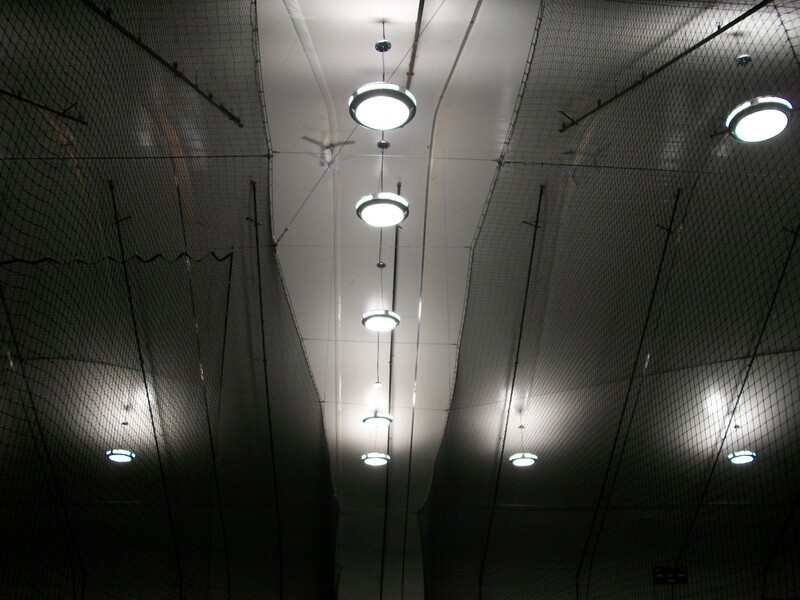 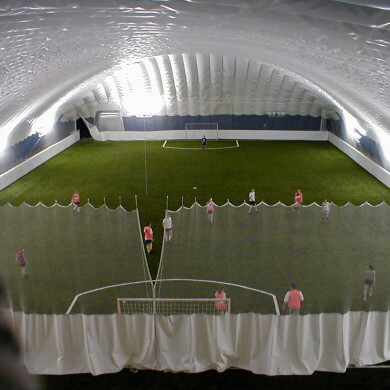 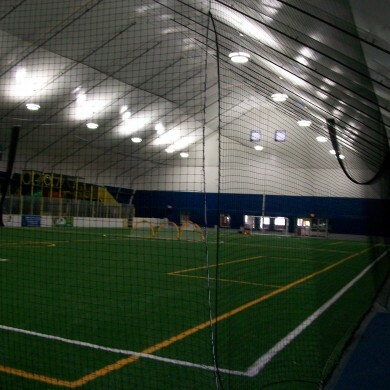 Ceiling view of netting at the John Smith Soccer Academy in Millford, MA. 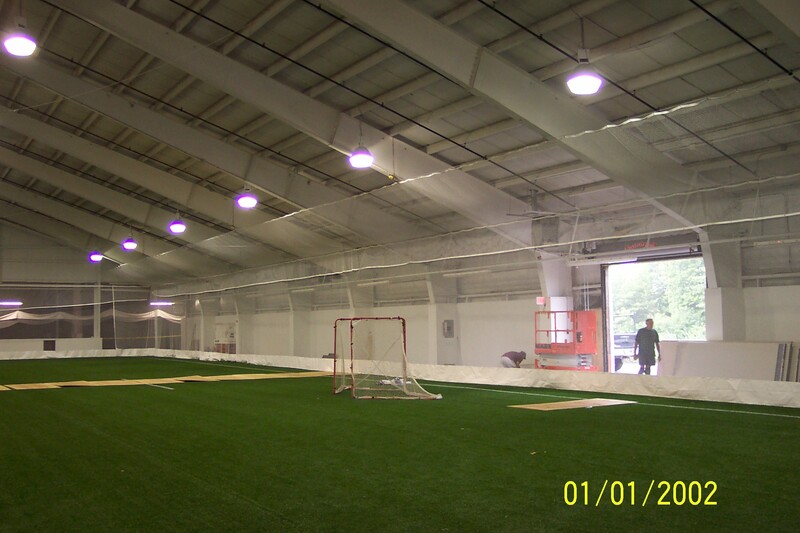 Ceiling net, divider curtains, and pads at Capital Soccer in Schenectedy, NY. 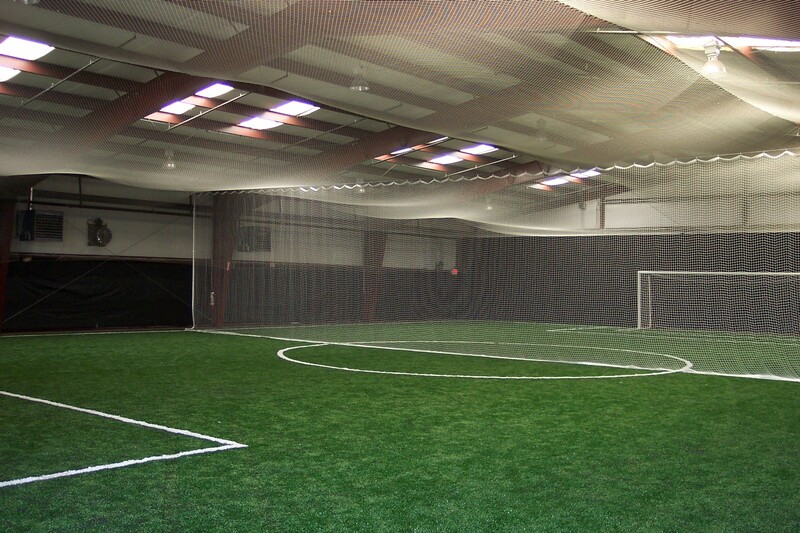 Partial ceiling net and perimeter curtain.